Victoria Community Care employs three quality assurance liaison officers to ensure that the organisation is meeting its quality targets. To ensure we provide a service of the highest quality a number of internal and external quality audits are carried out. 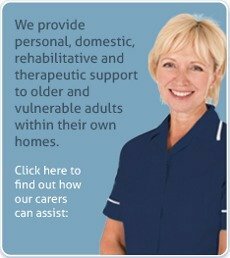 The Care Quality Commission which was formerly known as the Care Standards Commission regularly inspects our service. They have assessed this service at 2 star rating which is a “good” service. 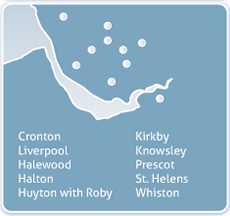 Representatives from Knowsley Borough Council also carry out regular monitoring and performance reviews.